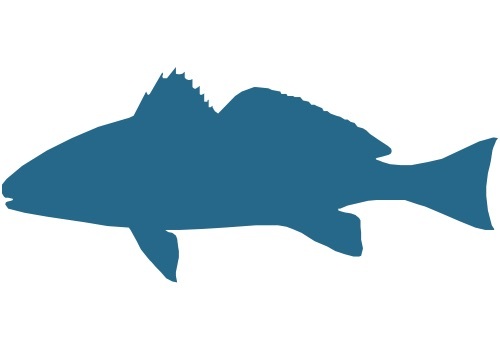 The largest member of the Drum family, black drum can live 35 years or more. These fish have whisker-like barbels on their chin – the soul patch of the ocean – and young fish have vertical black bands down their sides. 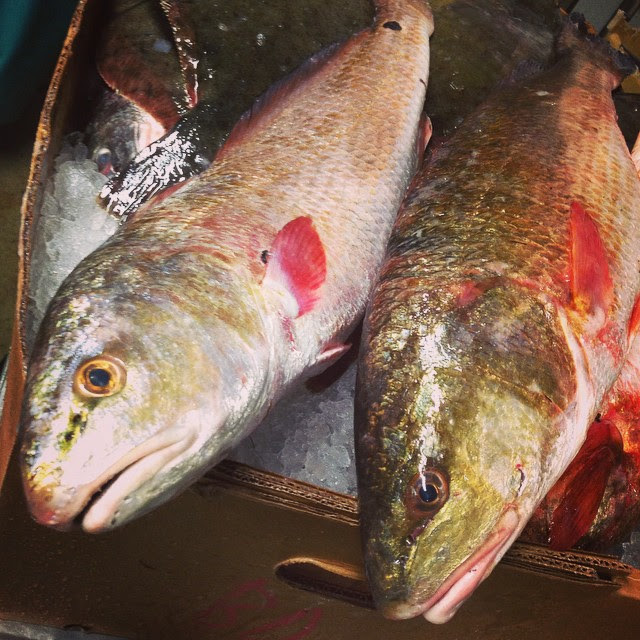 Black drum spend their lives in the bays, sounds, and inlets of North Carolina’s coast. 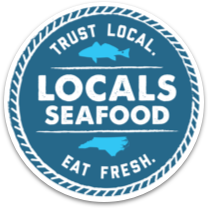 They are bottom feeders whose diet includes mussels, crabs, oysters, and clams. This diet results in a sweeter meat that flakes right off the bones. 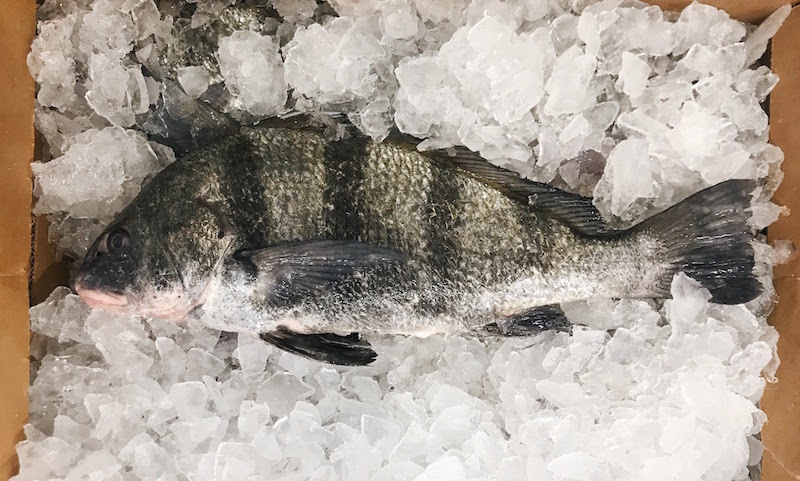 Black drum is ideal for using in soups, chowders, and curries. 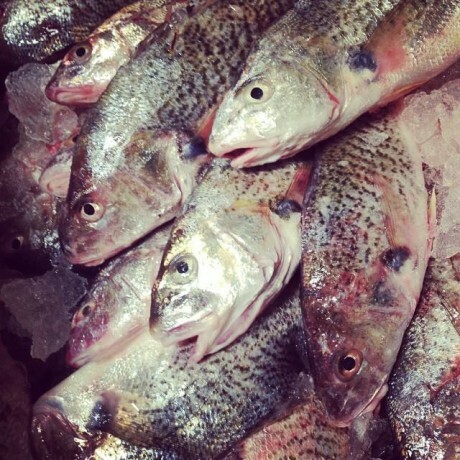 Fillets and whole fish are great for baking, broiling, or pan frying.